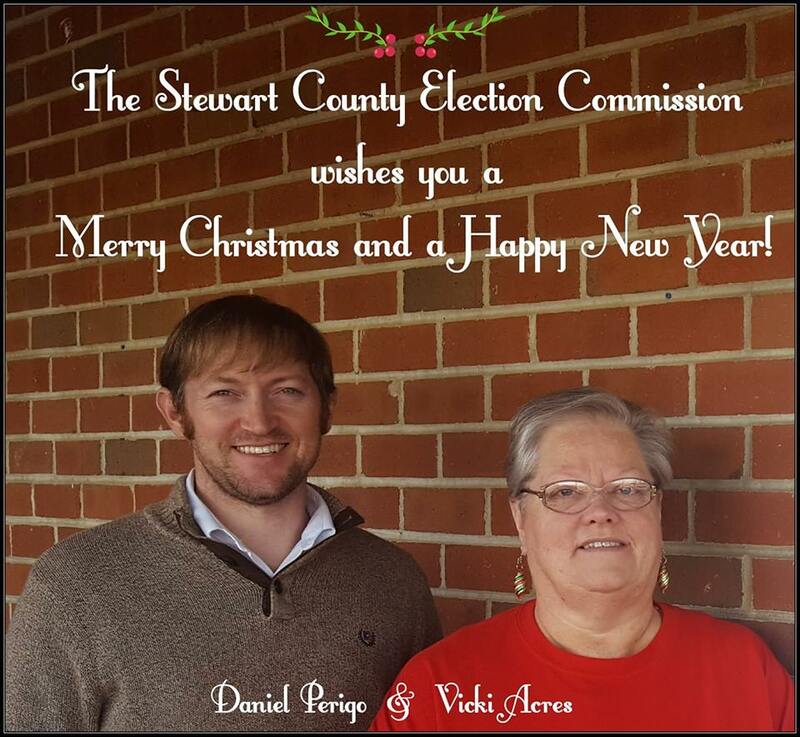 Daniel Perigo is the Stewart County, Tennessee Administrator of Elections. He is married to Chrystal and together they have 2 children, Emmitt (4) and Parker (2). 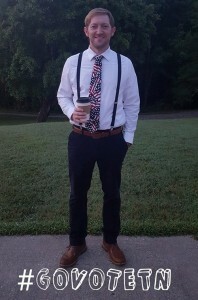 Daniel is a graduate from The University of Tennessee at Martin. He is an Atlanta Falcons football fan and he enjoys spending time in the great outdoors. Vicki Acres is the Stewart County Election Commission Secretary. She has one son (Jason) and three grandsons. Mrs. Vicki most enjoys spending time with her family and being active in her church.